He’s one of the game’s biggest personalities, and he recently became just the sixth player in NHL history to score at least 50 goals in a season six times. He’s won the NHLPA’s Ted Lindsay Award and Hart Trophy three times each, and is a six-time First Team All-Star. Alex Ovechkin continues to show why he’s one of the most elite offensive superstars to ever skate in the NHL. The 29-year-old captain of the Washington Capitals recently became the team’s all-time leading goal scorer when he netted his 472nd tally. The future Hall of Famer is in the midst of another huge season, leading the league in goals and closing in on the 900-point mark for his career. 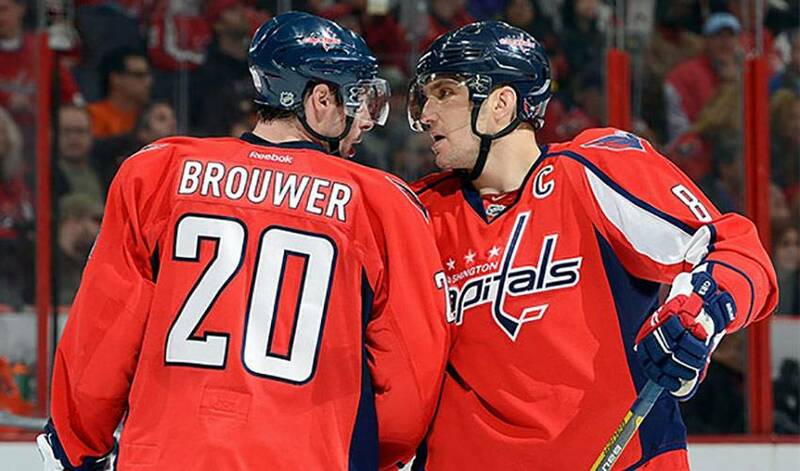 Washington forwards Troy Brouwer @tbrouwer20) and Michael Latta (@Latta17) recently spoke to NHLPA.com about their teammate. This is what they want the hockey world to know about @ovi8, in their own words.